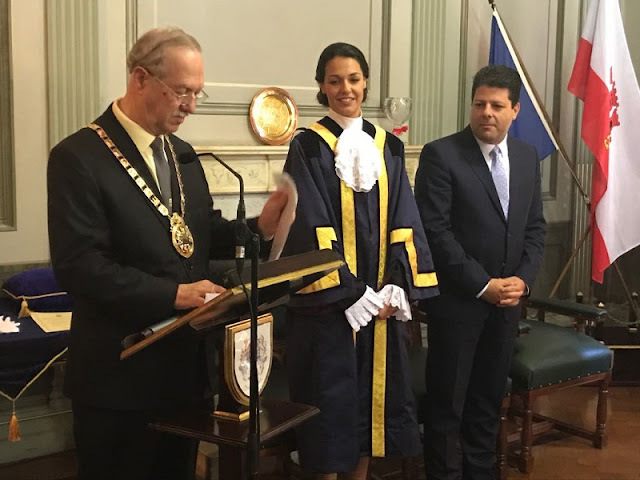 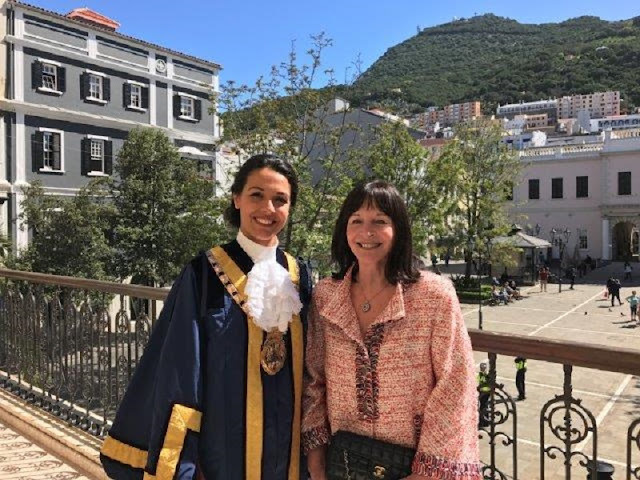 Kaiane Aldorino Lopez was sworn in as the Mayor of Gibraltar earlier this week. Lopez, who was crowned Miss World 2009, is the youngest person ever to hold this ceremonial role. 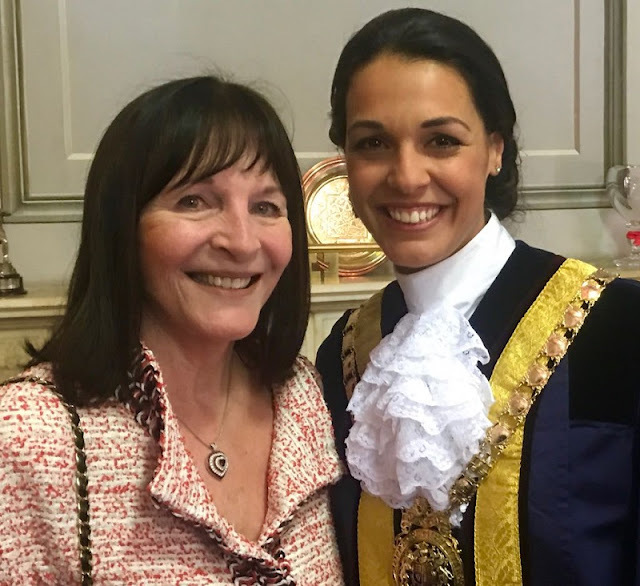 The ceremony was attended by Miss World CEO, Julia Morley. 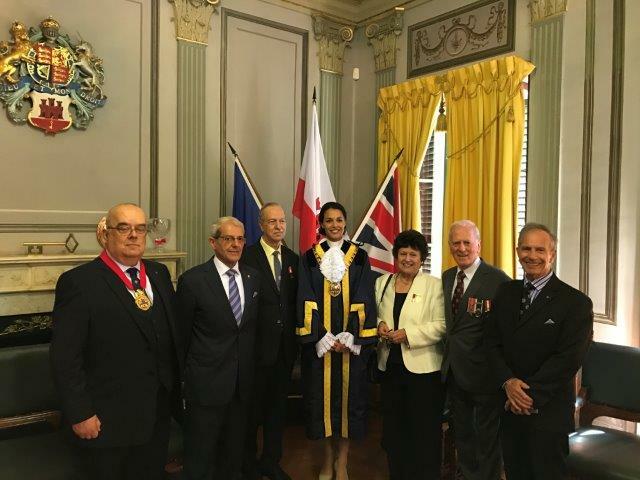 A donation of $10,000 to Kaiane's charitable causes was awarded to her by Morley on behalf of Miss World's Beauty With A Purpose charity.